Many celebrities made surprise appearances at some couple’s weddings, and made their day even more special. 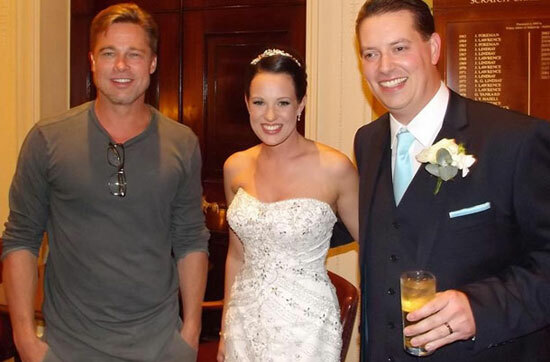 Brad Pitt: Brad Pitt crashed Abi and Daniel Lingwood’s wedding September 2013 in England. 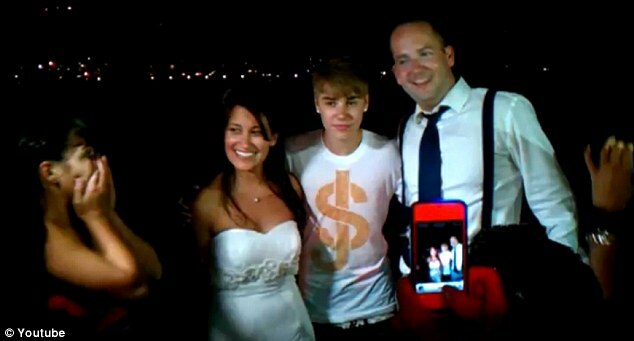 Justin Bieber and Selena Gomez: Justin Bieber and Selena Gomez crashed a beach wedding in Malibu back in July 2011. 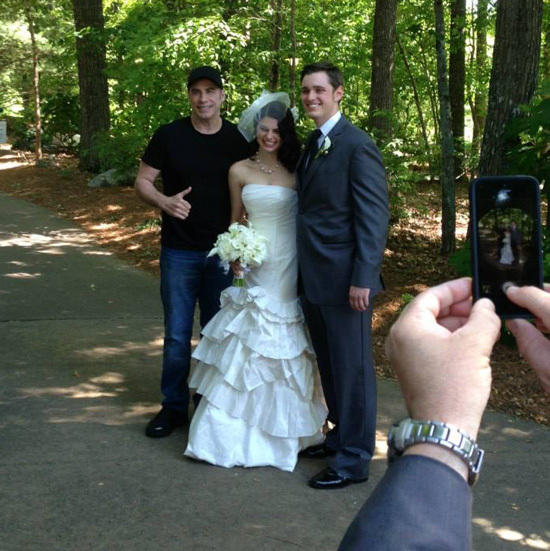 John Travolta: John got a last minute invite to a wedding in Georgia and decided to actually attend. Stay updated with the latest news and updates on Arabia Weddings. Saudi Arabia Wedding Turns Into Tragedy From Celebration Gunfire! Cyrine Abdelnour, is not just an Arab popular singer and actress. She is also a fashion icon who has inspired the looks of many women across the Middle East through her TV appearances. We compiled Cyrine’s most popular bridal hairstyles and dresses, including some from her actual wedding, so you may choose what suits your own style and figure.